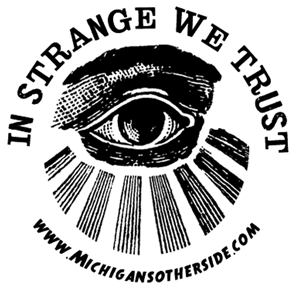 Amberrose Hammond - Author of Michigan's Strange, Paranormal and Unusual History. What disturbed you as a child? Could it have been Scary Stories To Tell in the Dark? 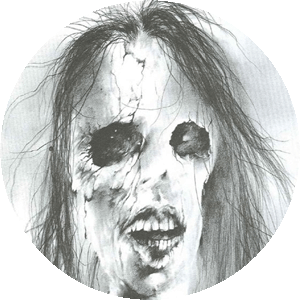 Enjoy my favorite blog post on the best, most disturbing illustrations on the planet. Looking for a few cool Michigan reads? 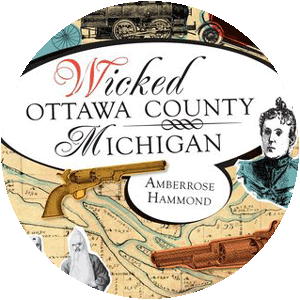 Support your Michigan authors and pick up a book in my store! 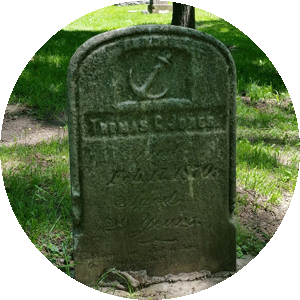 Every fall, look out for “Wicked” cemetery tours going on in Grand Haven, MI. Historical murder & mayhem!